Manufacturer of Double Head Tube Filling Machine. Our product range also comprises of Pump Housing, Tube Filling Machine and Single Head Tube Filling Machine. We are the leading manufacturer of Double Head Tube Filling Machine and our product is made of good quality. Our range of Double Head Tube Filling Machine is high on consistent performance as well as durable. We are the leading manufacturer of Single Head Tube Filling Machine and our product is made of good quality. 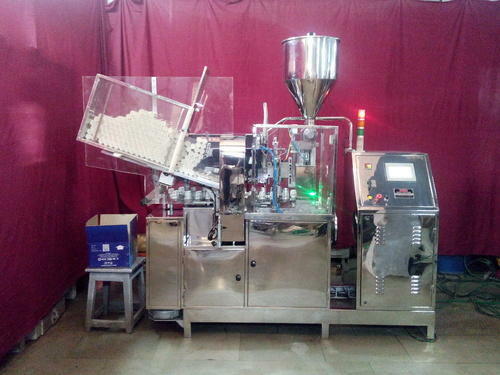 These Single Head Tube Filling Machine are available with us in different designs & various technical specifications in order to meet the industrial requirements. Moreover, we also offer customized solutions that are intended to meet specific requirements of our clients in Single Head Tube Filling Machine. 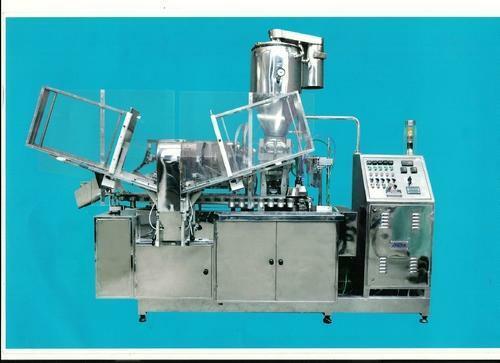 Looking for “Double Head Tube Filling Machine”?